This traditional, meditative setting of Psalm 23 perfectly befits the reassuring message of comfort that makes "The Lord Is My Shepherd" a universally beloved Psalm. Désirée Goyette's tender yet strong singing, accompanied by the composer Peter J. Hodgson on piano, is a joy to experience, and luckily for us all there is a whole album's worth of collaborations between them for us to explore. 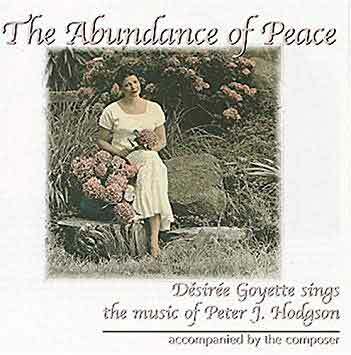 Désirée's collaborative album with Peter J. Hodgson, The Abundance of Peace produced over several years, has been one of the highlights of her career. This newly expanded recording of The Abundance of Peace features an additional vocal selection and three lovely piano solos. Peter’s exquisite arrangements and original settings of these 15 inspiring texts and tunes were an absolute joy to record. Twice Grammy-nominated singer/songwriter Désirée Goyette envelops every syllable she sings with warmth and beauty. 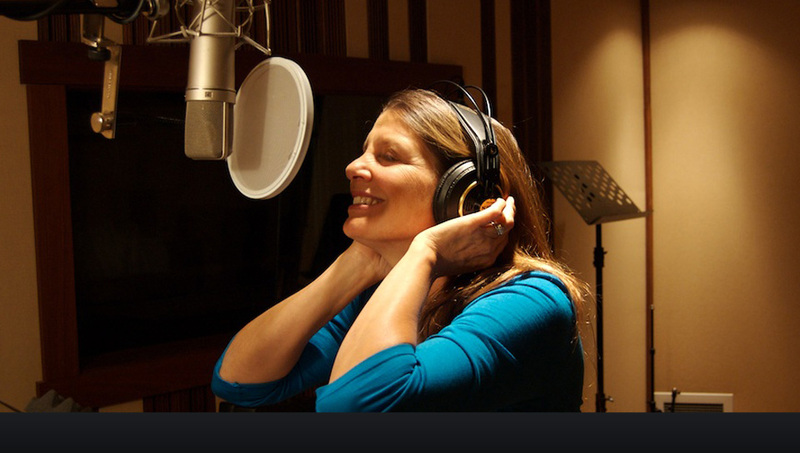 A seasoned performer, producer, and composer, Désirée's original music and crystalline voice have been featured on film, television and commercial soundtracks. Her inspiring lyrics, colorful melodies, and rich harmonies open the heart and nourish the soul. "Check out Goyette's voice...when she sings of peace and joy and love, she means it." -San Francisco Chronicle "Top Picks"